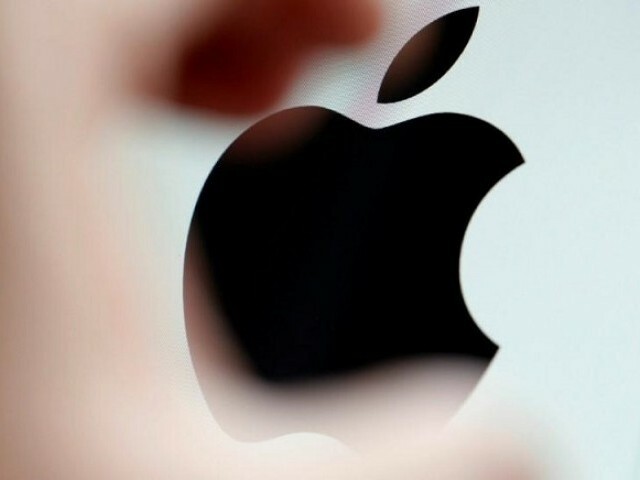 Apple has blocked the plans of the biggest distributor of PC-based video games to extend its reach into iPhones, according to the game distributor, a sign that Apple is serious about protecting its ability to take a cut of digital purchases made inside games on its mobile devices. Steam, the dominant online store for downloaded games played on Windows PCs, had planned to release a free mobile phone app called Steam Link so that gamers could continue playing on their mobile phones while away from their desktop machines. But Apple has rejected the app, blocking its release, according to a statement from Steam’s parent company, the Bellevue, Washington-based Valve. Apple did not immediately return a request for comment. The magazine Variety earlier reported Steam’s rejection from the App Store. Bob O’Donnell, chief of TECHnalysis Research, said Apple’s move to block steam could hurt it with users between 18 and 24 years old, more than half of whom have iPhones, according to his research. Steam did not give a precise reason for the App Store denials, saying only that Apple cited “business conflicts with app guidelines.” But the conflict likely centers on what is known as in-app purchases or micro-transactions, in which gamers can spend small sums of money inside games to buy tokens, extra lives or others so-called digital goods. Lombardi said Steam disabled purchasing its iOS app but did not elaborate on how the change was made. Apple takes a 30 per cent cut of such purchases made within apps distributed through its App Store. Analysts believe those purchases are among the primary drivers of revenue in Apple’s services business, which includes the App Store, iCloud and Apple Music. In Apple’s most recent quarter, services revenue hit $9.1 billion, beating Wall Street expectations and providing a bright spot for revenue growth as the smartphone market matures. Steam, however, also offers purchases within games distributed through its platform and also takes a cut of those purchases. Apple’s App Store guidelines ban such a store-within-a-store unless the purchases flow the Apple’s infrastructure and pay Apple’s cut.